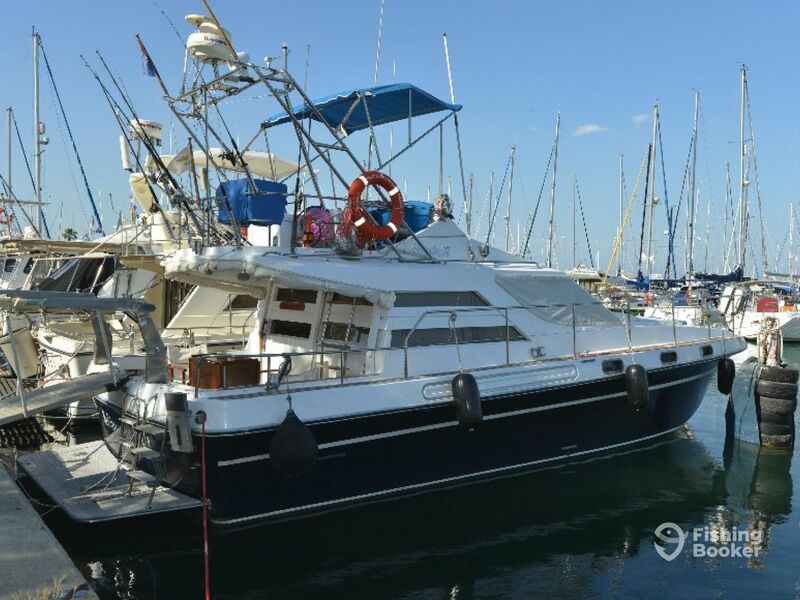 The “Mediterranean Eagle 1” is the perfect place to spend the day if you want to enjoy Cyprus’s warm waters and awesome angling. 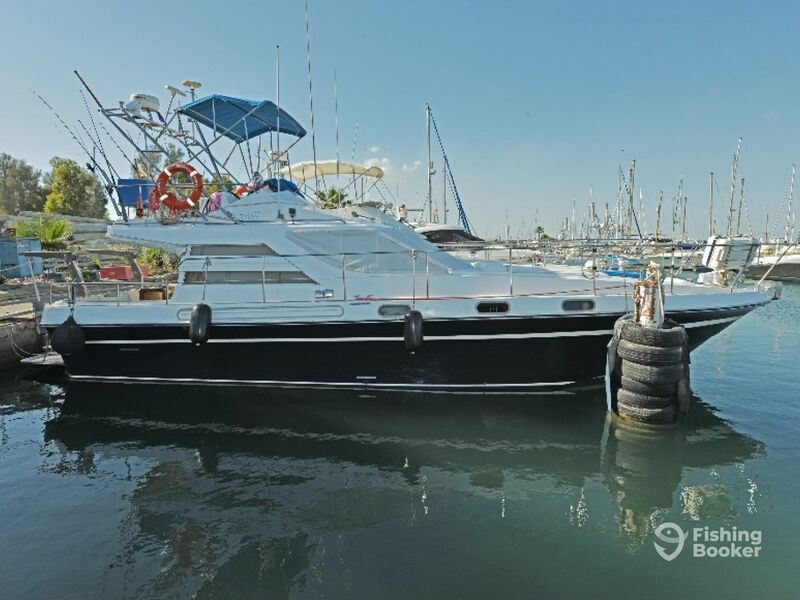 Captain Nicos Sigar owns and operates this stunning vessel. Locally-born and raised, he knows the surrounding seas better than anyone. He will pinpoint the best fish around and show you how to bring them in like a pro. 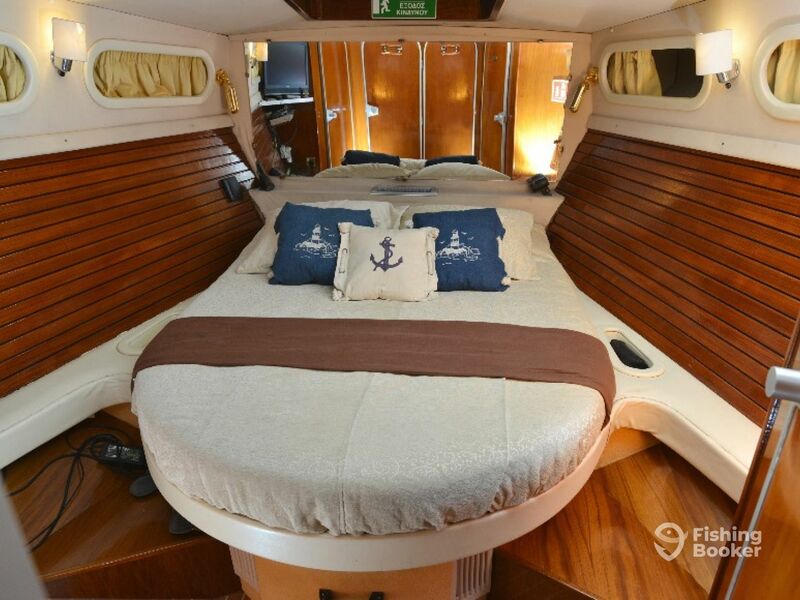 The boat itself is fully-equipped for a great day on the water. 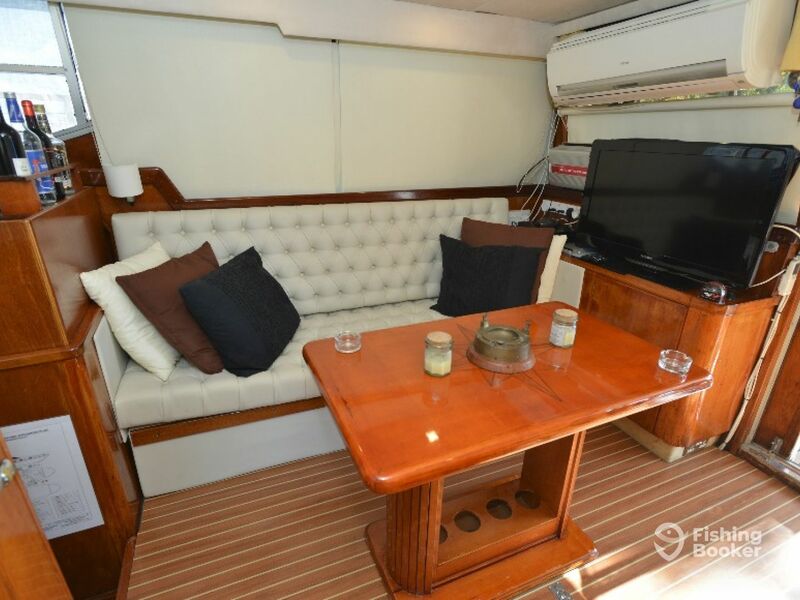 Her comfortable interior has a spacious cabin to rest and plenty of seating to relax out of the sun. She also has a large, covered deck where you can enjoy a delicious meal or a refreshing drink. Of course, this is a fishing vessel, not just a pleasure cruiser. The boat is ready for action against anything from tasty table fish to big game pelagics. She boasts a full arsenal of fishing equipment, from spinning gear to fly fishing equipment. She also has handlines if you want to try this timeless technique. 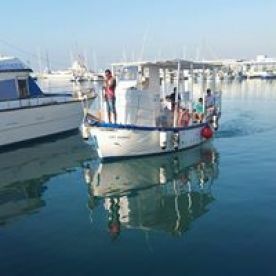 All trips on the Mediterranean Eagle 1 include fishing tackle and licenses for everyone onboard. You will be given plenty of snacks and drinks to keep you going, as well as a tasty lunch out on deck – you can really make a day of it with Capt. Nicos! At the end of your trip, all your fish will be cleaned and filleted, ready to enjoy as the perfect end to a great day at sea. What you do is up to you on this 5-hour trip. Catch some fish, cruise the coast, or just enjoy a day on a beautiful, well-equipped boat. 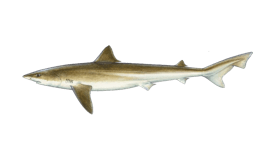 Take on the terrors of the sea on this morning Shark fishing charter! 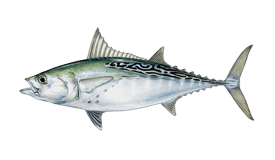 Looking to hook into some monster Bluefin Tuna? You've come to the right place! Capt. 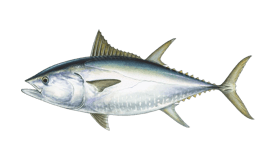 Nicos will take you offshore to his favorite fishing spots to do battle with the ocean's apex predators. Head offshore in search of deep sea species like Tuna on this 5-hour trip. 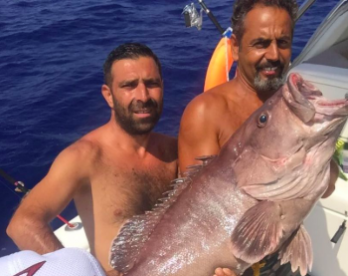 Spend the morning fishing for a variety of table and game fish in the waters around Cyprus. 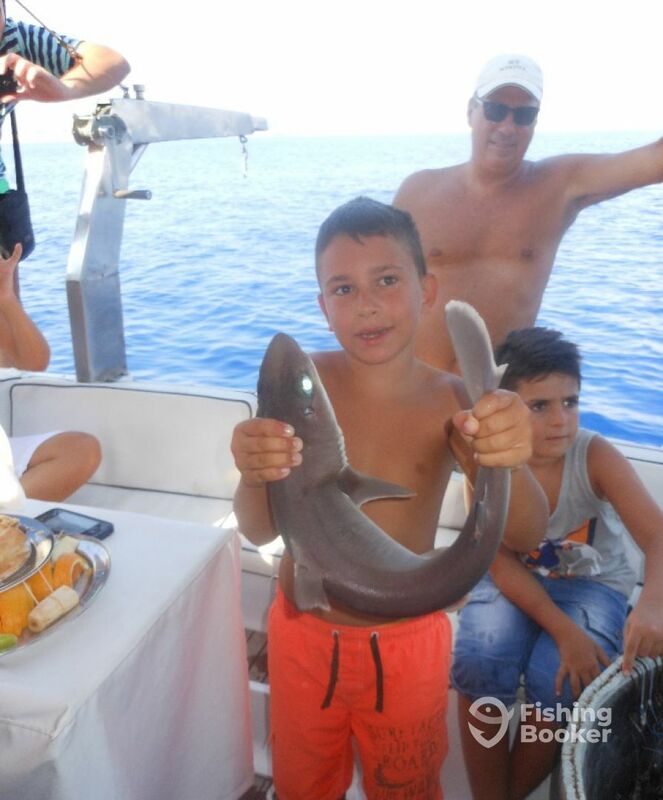 Enjoy an afternoon of productive angling and great fun in the waters around Cyprus. Трансфер из отелей или пристаней в Ларнака доступен и включен в стоимость. Captain Nicos Sigar is the owner and operator of the Mediterranean Eagle 1. 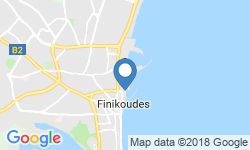 Born and raised right here in Cyprus, He is certified in everything from safety training to crowd management. 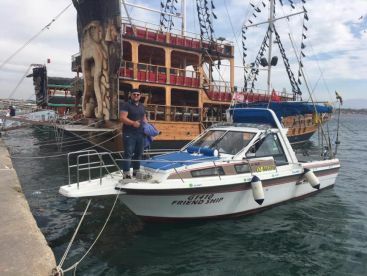 Captain Nicos has spent the last quarter of a century on and around boats. He loves what he does and that passion drives him to make every trip better than the last.